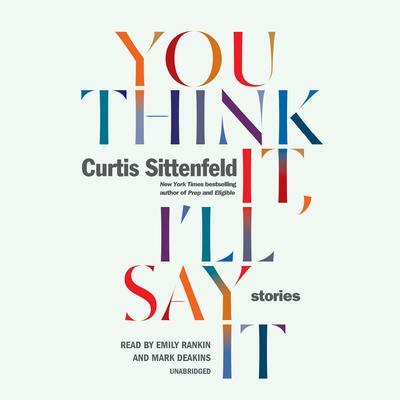 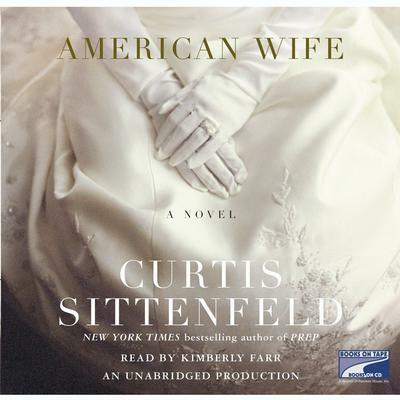 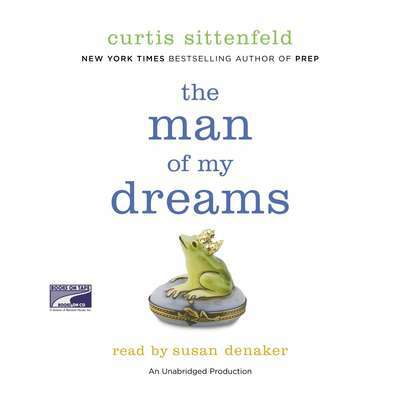 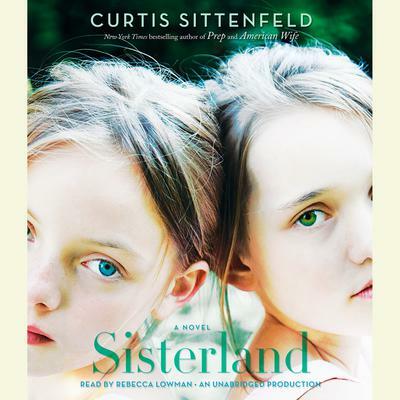 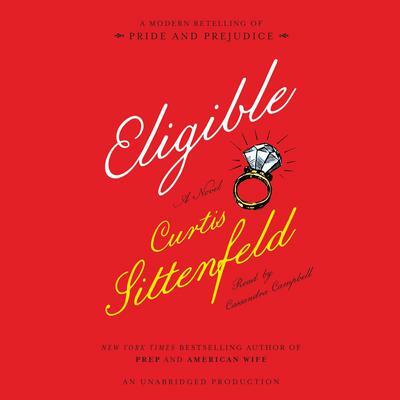 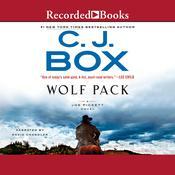 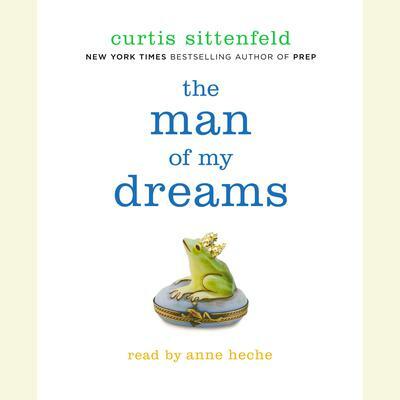 Curtis Sittenfeld is the author of several New York Times bestselling works. 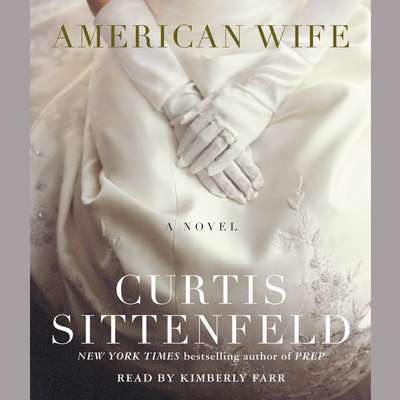 Her short stories have appeared in the New Yorker, Washington Post magazine, Esquire, and The Best American Short Stories. 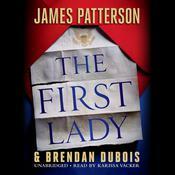 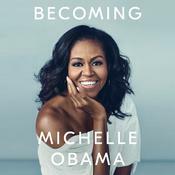 Her nonfiction has been published in the New York Times, Atlantic, Time, and Glamour and have been broadcast on public radio’s This American Life. 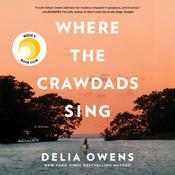 She is a graduate of Stanford and the Iowa Writer’s Workshop.